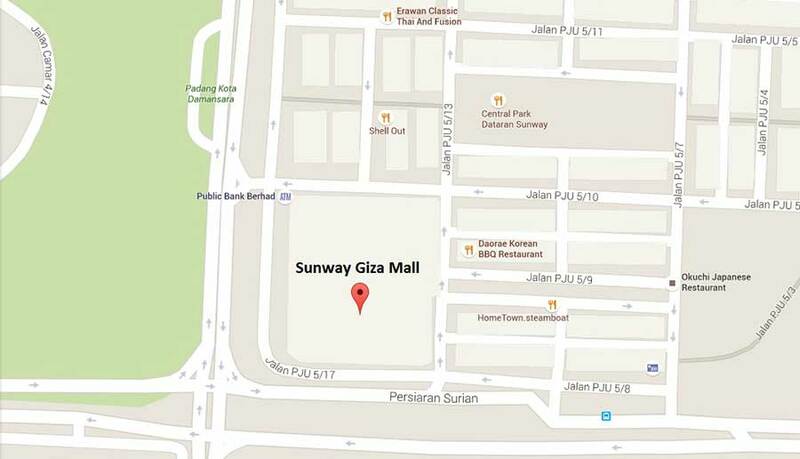 Sunway Giza Mall is prominently facing Persiaran Surian, surrounded by established neighbourhoods. 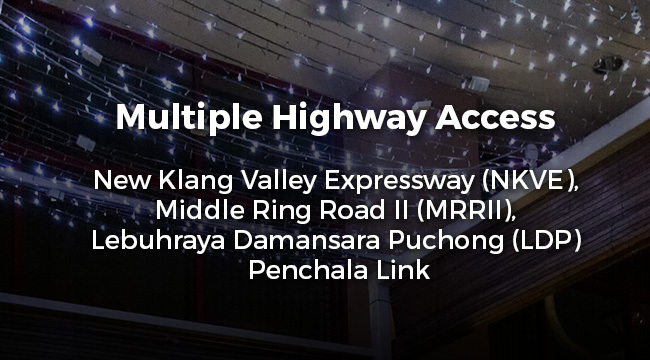 It is highly accessible via the NKVE and Sprint highway, as well as via the upcoming MRT in 2018. © Sunway Giza Mall Sdn Bhd (385998-X). All Rights Reserved.